Over at our sister blog, Retraction Watch, we report today on an Expression of Concern by Science about a 2009 paper purporting to link XMRV, or xenotropic murine leukemia-related virus, to chronic fatigue syndrome (CFS). You can find details of that notice there. But Embargo Watch wanted to take the opportunity to commend Science for doing the right thing by releasing this material — originally scheduled for June 2’s issue — early. The BBC broke an embargo yesterday on a description of the most distant gamma ray burst ever detected, which was being presented at the American Astronomical Society (AAS) meeting in Boston. The news was embargoed for 2 p.m. Eastern, but the story went online about 20 minutes before that. I understand that reporters waiting for a press conference scheduled for 2 p.m. in Boston were a bit irritated to see the BBC’s story. If you’re registered with EurekAlert, the service wants to know how you use the service, and what you’d like to see change. EurekAlert, because it is ubiquitous when it comes to embargoed material from journals and institutions, makes frequent appearances on Embargo Watch, whether it’s about whom they’ve (temporarily) banned from access, what happens when one of their press releases turns out to be unsubstantiated, or the requirements for access. The Census Bureau is reinstating its Embargo Policy, which allows embargo access to select news releases and data products, effective immediately. 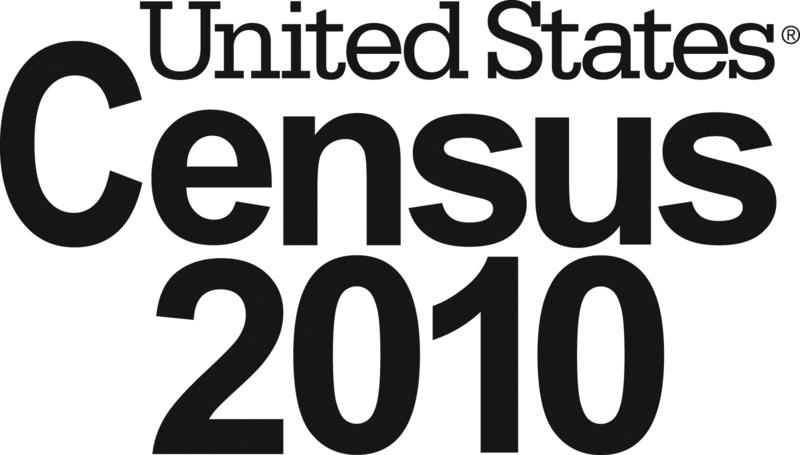 The first product that will be available for embargo are the 2010 Census Demographic Profiles, which will be posted to the embargo site at 10:00 a.m. EDT Tuesday, May 3 for public release at 12:01 a.m. EDT Thursday, May 5. Wire and distribution services are prohibited from distributing embargoed news releases and data files to subscribers before the public release date and time. Access to the Census Bureau’s embargo site is limited to members of accredited media who give their chief attention to the gathering and reporting of news. Applicants must be employed or represent news organizations that regularly publish or broadcast a substantial volume of news material for public consumption. Note that the new embargo policy grants access to individuals, not organizations. Individuals are responsible for complying with the embargo policy, and cannot share their access information with others, even those within their same media outlet. See Accreditation Requirements for more information on embargo qualifications. The EULAR abstracts have recently been subject to a serious embargo breach by a media outlet. EULAR treats all breaches with the utmost seriousness and the offending party has been suspended from participation in the upcoming EULAR Congress 2011, London, including withdrawal of access to all related Press Office Services. All media are reminded to strictly adhere to the EULAR abstracts embargo regulations, whereby no information may be reproduced before 00.01 Central European Time on Wednesday 25 May 2011. Since Embargo Watch was launched early last year, there has been at least one case of an unintentional embargo break by a scientific society that posted their own material publicly too early. Today, we bring you the case of a scientific society that has broken another society’s embargo. The American Thoracic Society (ATS) has been the subject of several Embargo Watch posts. Generally, my sense is that they’ve moved in the right direction, away from a “freely available but embargoed” policy. But a tipster called me this week to suggest I look into the policy for the ATS meeting now underway in Denver. All of the conference abstracts were available online, said the caller, but ATS was saying some of them were embargoed. So I investigated — and learned about a policy the likes of which I’ve never seen before.